If you hook the wire up backwards, you may experience unpredictable data and incorrect measurements. Thermocouples cannot easily be soldered, since adding an additional metal junction will throw off the readings. 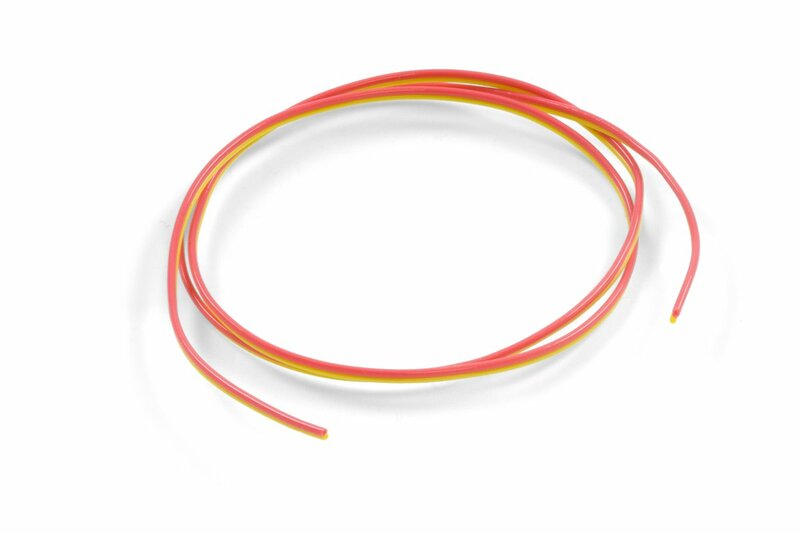 The following products will help connect or extend thermocouple wires.